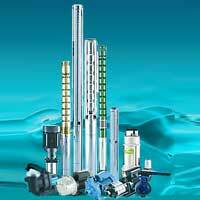 VAISHNAVI SALES & SERVICES brings forth a variety of products and services. 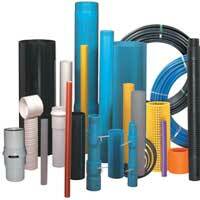 The assortment of products that we offer includes Lawn Sprinkler Systems, CRI Pump, Tissue Culture Banana Plants, Drip Irrigation System, Polyvinyl Chloride Pipes, Agricultural Irrigation Systems, Landscape Irrigation System, HDPE Pipes, Solar Water Heater, etc. We also offer proficient Agricultural Land Development and Borewell Drilling services. The products that we offer are sourced from trusted firms that assure their superior quality. 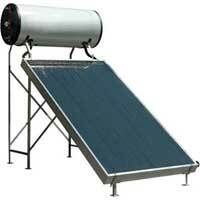 We are known to be one of the foremost Domestic Solar Water Heater Suppliers in Maharashtra. Our clients are satisfied by our on-time delivery of the products and timely completion of the projects at hand. We have a well-knit team of skilled and experienced people that carry out their jobs with complete dedication. In addition, we offer our products at highly reasonable prices.